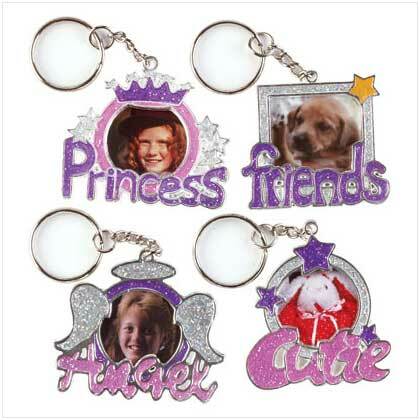 Precious 1" x 1" photo frame keychains are a fun way to keep loved ones close. Pewter. Assorted designs. 3 1/2" - 4 3/4" long. Retail Price: $2.99 each. 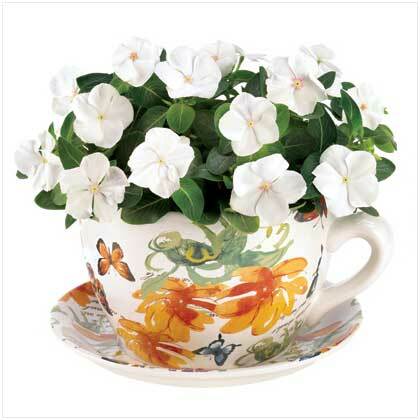 Wholesale Price: $16.65 Sold in a pack of 12.